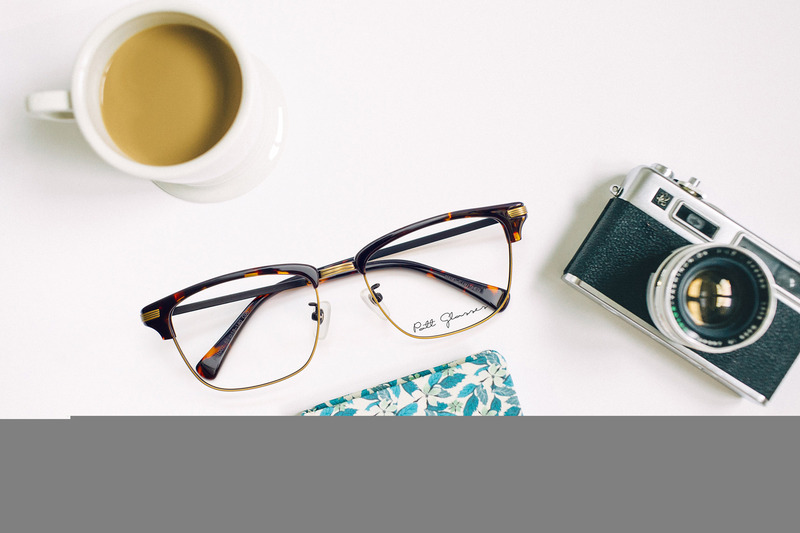 It is no news that prescription glasses are very personal pieces, tailored to exactly meet an individual’s needs. Which is why when it comes to such personalized items, a whole lot more of consideration needs to be poured in. From the frames to the lenses and anything else involved, here we list down 7 questions you should ask when you buy glasses. Why am I getting a new pair of glasses? Before you buy anything, it is always wise to ask yourself: why am I spending money on this? What am I going to use this for? How am I going to use it? Same goes for glasses. Do you want to replace your old glasses? Or are you adding another pair to your collection to create various looks? Are your glasses for a serious job or to add some spice to your weekend outfit? Are you going to wear the glasses for a badminton session or you have another pair for it? To make subsequent decisions, you should have a clear idea of the purpose of the glasses. What shape and colour of the frame looks good on me? Be it your first time getting glasses, or just wanting to switch things up a little, you might wonder what type of glasses you will look best in. 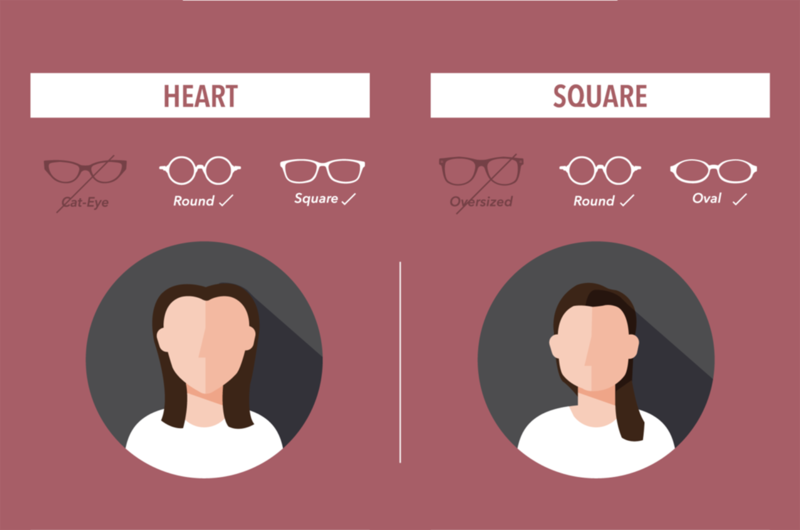 For a general rule of thumb, follow this to find out which shape of glasses best suit your face. If not, just head on down to your optician to personally try on some glasses. Trying on glasses is free and fun! Same goes for the colour of the frame, go for something that suits your skin tone and your lifestyle. Whether it is the shape or the colour, the glasses you choose should fit your style and be appropriate for its intended use. You wouldn’t want to go for bright colours for a serious desk job right? Before you decide to buy glasses, make sure that the glasses really suit your daily style. First, do you need single-vision, bifocals, or progressive lenses? Single-vision lenses are for people who are either short-sighted or far-sighted; bifocals are for people who are both short-sighted and far sighted; while progressive lenses have seamless multi-focal points. Material wise, the most common will be plastic lenses. If you have a higher power reading, consider going for high index lenses so that you won’t look like a frog in your glasses. Need impact resistant lenses? Polycarbonate lenses are your answer. At last, consider some extra features for your lenses. Most lenses nowadays come with UV protection and anti-reflective coating. Do consider features like anti-scratch coating and blue light protection coating if you are on your digital devices all day. Here’s a quick intro to all types of lenses. What to look for in a good quality frame? We all want good quality stuff, for sure. Don’t hastily jump into conclusion just because the glasses look good on you, take some time to examine the frame. When you buy glasses, you want to feel the glasses in your hand to check the quality? Are they solid or flimsy? When you move the arms of the glasses, are there any friction or do they move smoothly? How do you feel when you put on the glasses? Are they comfortable? If you go for a plastic frame, is the plastic durable or does it look like one of those kawaii Hello Kitty frames? And if you go for a metal frame, will the coatings wear off or it will be able to withstand prolonged wear and tear? Check with your optician to be sure of the quality of the glasses. It may seem like a no-brainer, but the optician you choose is pretty important as well, as not only does the product matters, the service does too! If you find yourself a good one, you won’t have to go through the hassle again for your next visit. Choose an optician you feel comfortable with, who patiently waits for you as you try on every single pair of their glasses. Also pay attention to their skill sets, how they handle your questions and how they conduct the eye test. The optician should have ample amount of time to serve you and provide you with every single detail associated. Should I be concerned with online reviews? What after sales services and warranties am I entitled with? 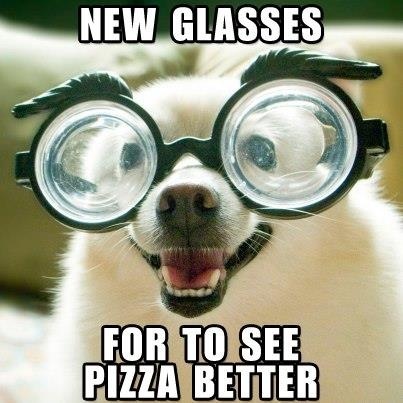 So, after you have gotten your new glasses, will that be the end of it? The answer is rarely yes. What if your glasses is ill-fitted? What if you experience headaches wearing the new glasses? What if the frames break without any apparent cause? All these call for a good after sales service. So, be sure to check with your optician before you make any purchases. Most opticians are willing to make a few twitches to make sure your glasses fit well, but will they be responsible if the lenses is causing you some dizziness? Also, check whether your glasses (frames + lenses) comes with a warranty, which allows you to exchange or repair without charges. There, ask these questions to yourself and to your optician when you are looking for a new pair of glasses. If you haven’t decide on an optician, you may have to ask a few short-listed ones to make sure you get the best deal and best quality out of your purchase. You can also ask us via the chatbox in the page. We will try our best to answer your questions before you decide to buy glasses. We often call ourselves styling optician because we think that apart from professional eye test, we want you to look really good in glasses thus providing your suggestion based on your face shape, lifestyle and work. Best of all, we give you a 7 days period to try out the new glasses to ensure that you are satisfy with new glasses. For multifocal, we even extend the trial period to 14 days!